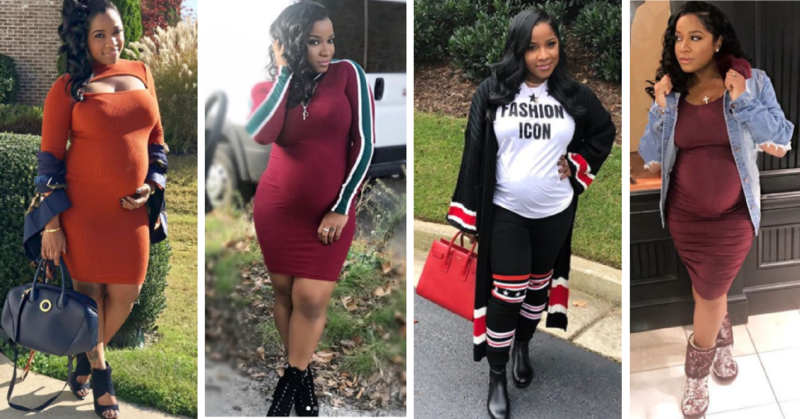 Congrats to Toya Wright on the birth of her second child, daughter Reign Ryan Rushing. 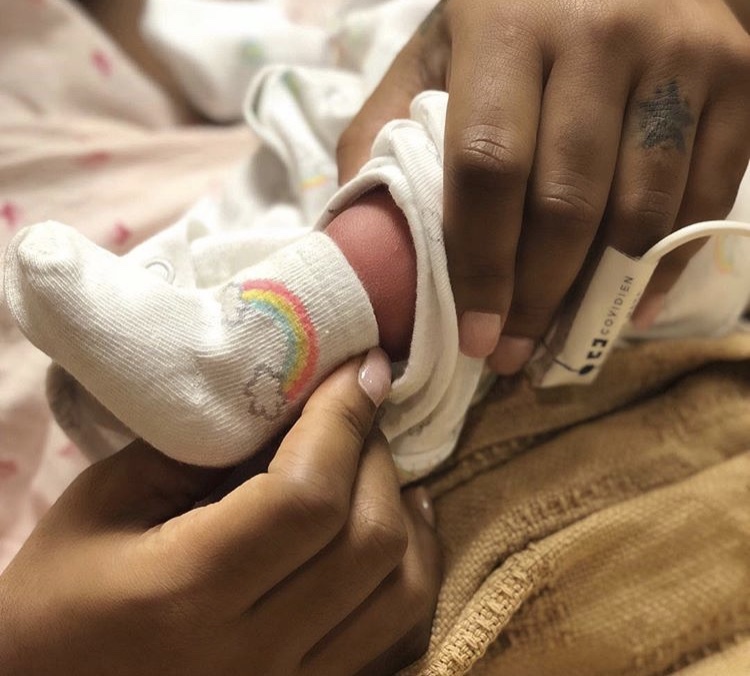 The reality TV star and business owner posted an Instagram announcing the birth on February 8, 2018. “Reign Ryan Rushing…I’m in Love,” she captioned the post. Congrats to Wright and her beau sports manager, Robert “Red” Rushing. Wright is mom to 19-year old daughter Reginae with her ex husband, rapper Lil Wayne.